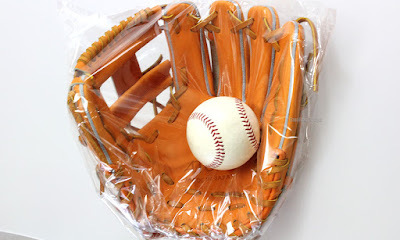 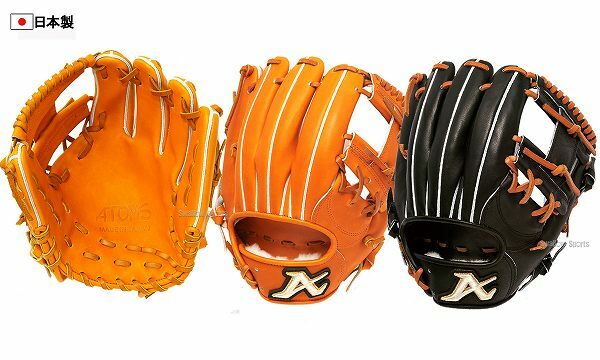 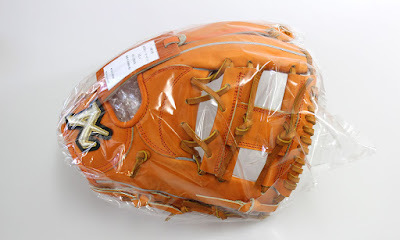 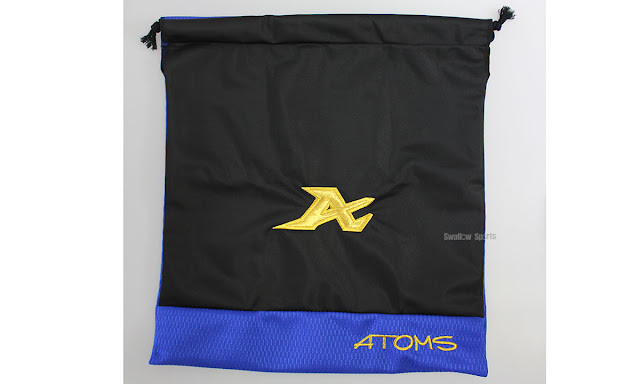 Baseball Equipment online shop "Swallow Sports staff Blog": ATOMS baseball glove AGL-4 made in japan. 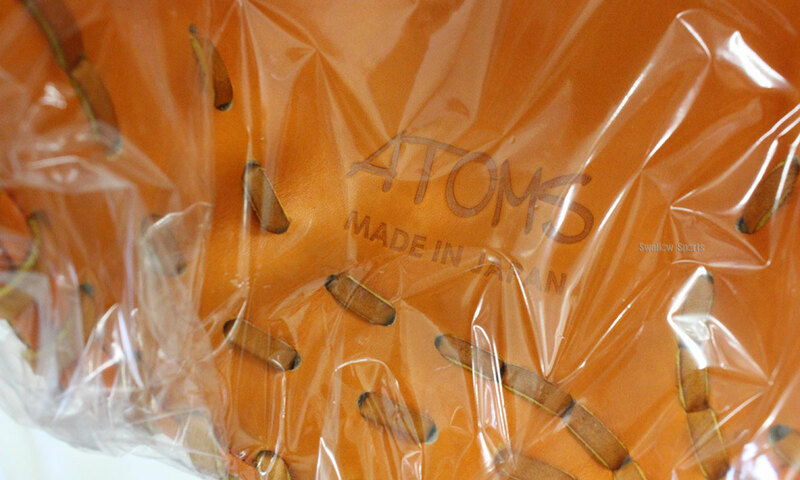 ATOMS baseball glove AGL-4 made in japan. 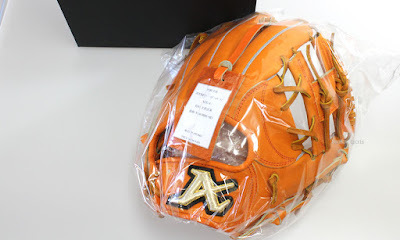 This image is a sample. A color and the design may change. 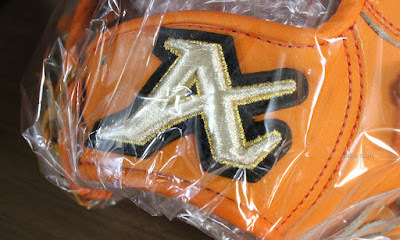 ASICS custom order cleats !